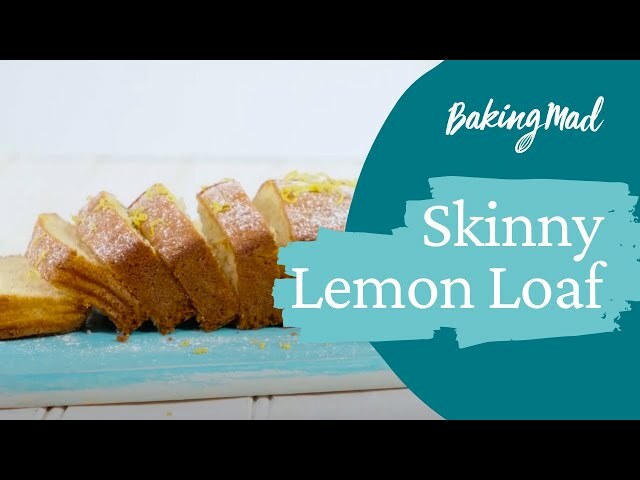 This lemon Loaf Cake contains Stevia Blend Caster Sugar which reduces your overall sugar intake by 1/3. For the health conscious baker, taste and texture is not compromised. You can spoon the same batter into smaller individual cases if you prefer. Heat the oven to 180'c. Butter a 500g loaf tin and line it with baking parchment. Beat the butter and stevia blend together together in a large bowl, either with an electric whisk or with a wooden spoon, until the mixture is light and fluffy. Slowly add the flour, baking powder, eggs, lemon curd and milk, mixing all the time until they are thoroughly combined. Pour the mixture into the prepared loaf tin and bake for 40-45 minutes or until a skewer inserted in the middle of the cake comes out clean. If you have chosen individual cases, reduce this time to 20 minutes or until a skewer comes out clean.